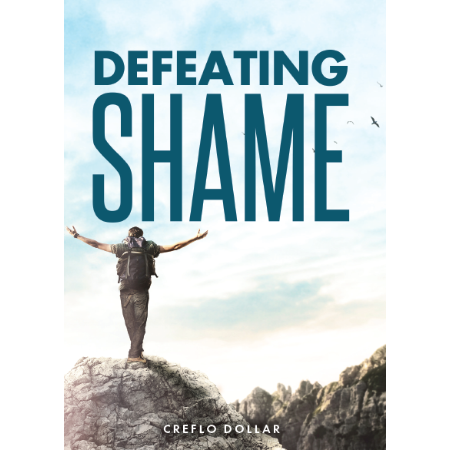 Now that Jesus has set you free from shame, you must understand what the enemy will use to attempt to hold you back. 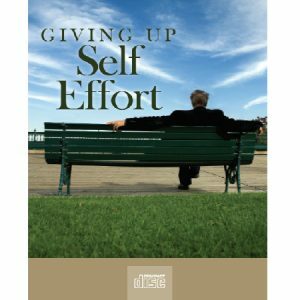 Now that Jesus has set you free from shame, you must understand what the enemy will use to attempt to hold you back. 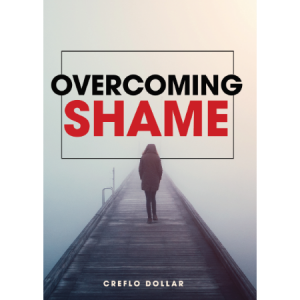 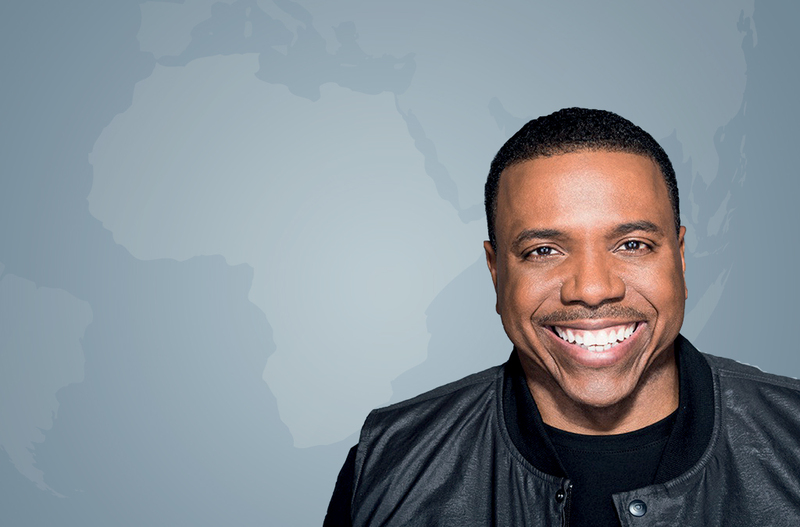 In this series Creflo Dollar reveals how to defeat shame with God’s unchangeable promises of love, healing and deliverance.